These are NOT your average desserts! 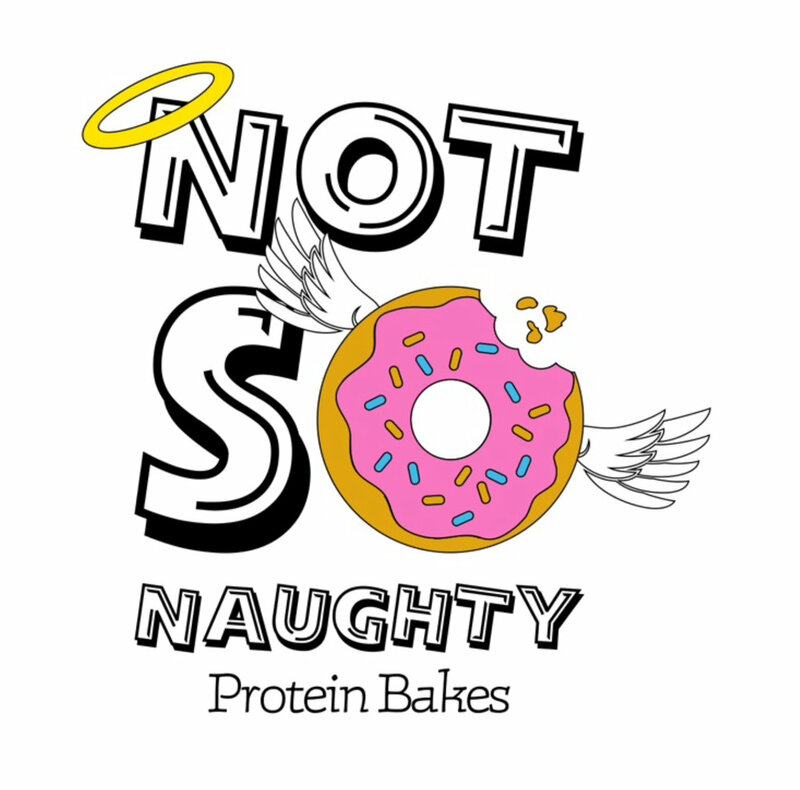 Not-So-Naughty Protein Bakes are healthy, and all-natural baked goods that will satisfy your sweet tooth, without the guilt-trip! They use only high-quality and nutritious ingredients, and NO ADDED PROCESSED SUGARS! Add on some sweet treats to your meal order to make sure you have a healthy alternative that won't throw you off track when those cravings hit! Desserts will be delivered, or available for pick up on Monday afternoon along with meal orders. Orders due on Thursdays by 10:00pm. *Minimum purchase of 5 meals for delivery services. Food is prepared and delivered on Mondays between the hours of 4:30pm and 7:00pm. You can skip the delivery fee, and pick up your meals at the Precision Prep kitchen between 3:30pm and 4:00pm on Mondays, or at one of our other pick-up locations.